CÓMO CONSEGUIR TODO SIN ESFORZARSE DEMASIADO, Richard Templar, 2010. CÓMO GASTAR MENOS SIN SER MISERABLE, Richard Templar, 2010. 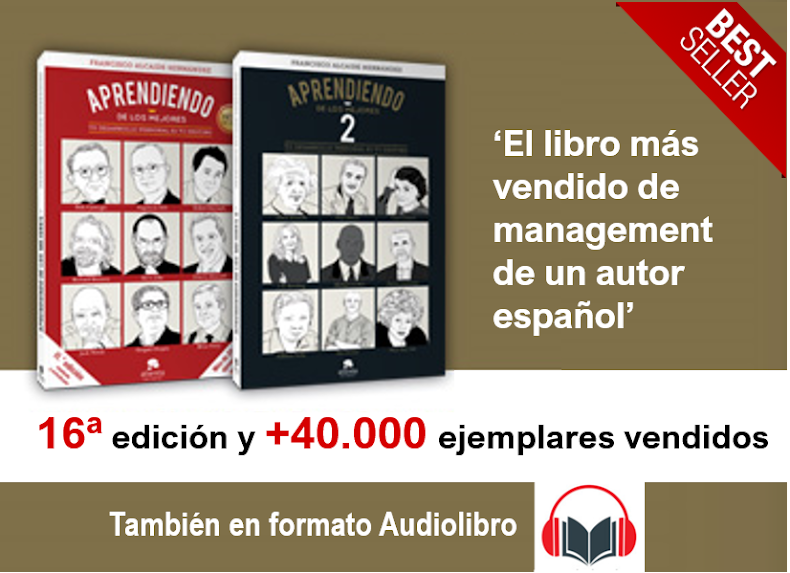 LAS REGLAS DEL MANAGEMENT, Richard Templar, 2006. LAS REGLAS DEL DINERO, Richard Templar, 2007. LAS REGLAS DEL TRABAJO, Richard Templar, 2005. LAS REGLAS DE LA VIDA, Richard Templar, 2006. LAS REGLAS DEL AMOR, Richard Templar. 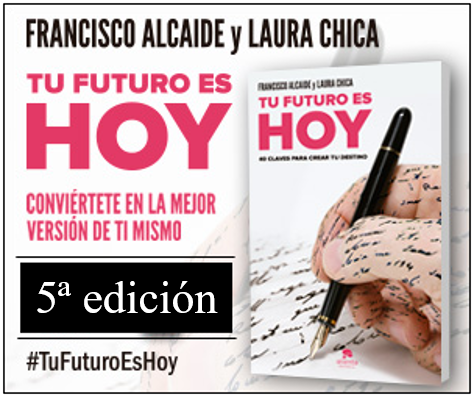 – Tips resumen de las Reglas de Richard Templar.